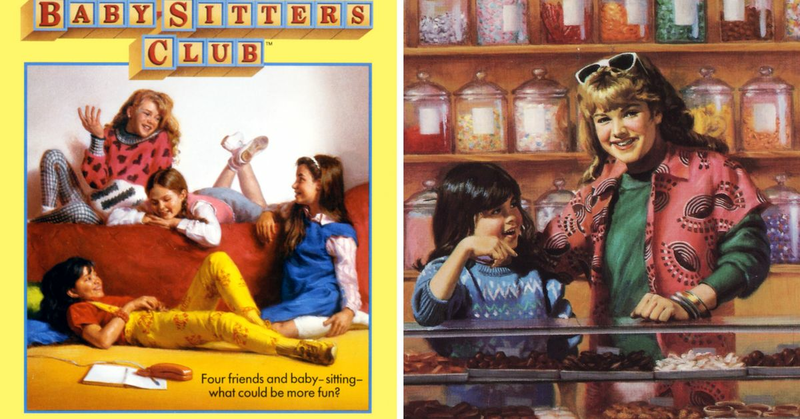 The Baby-Sitter's Club books were some of the most important books when we were young. There was nothing that was more exciting than getting that brand new adventure for Claudia, Stacey, Mary Anne and the rest. 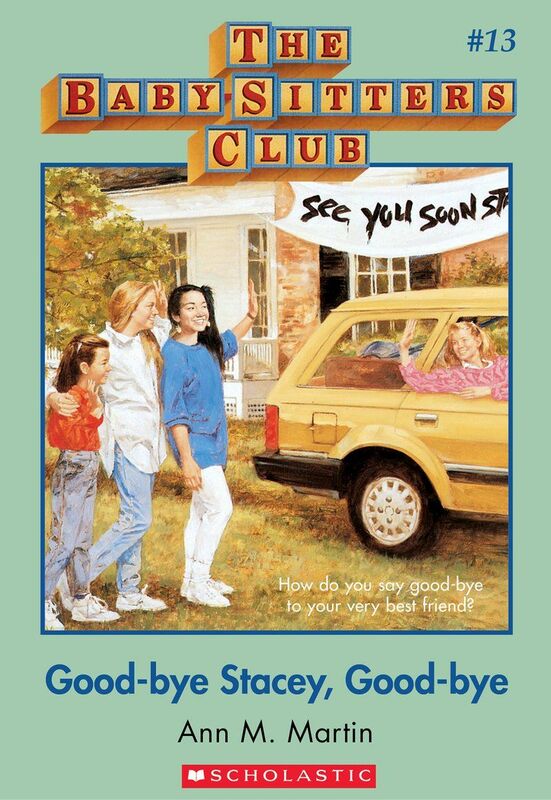 We all had our favorite characters, but we loved the entire club. The books really helped shape our generation, but how much do we really know about them? 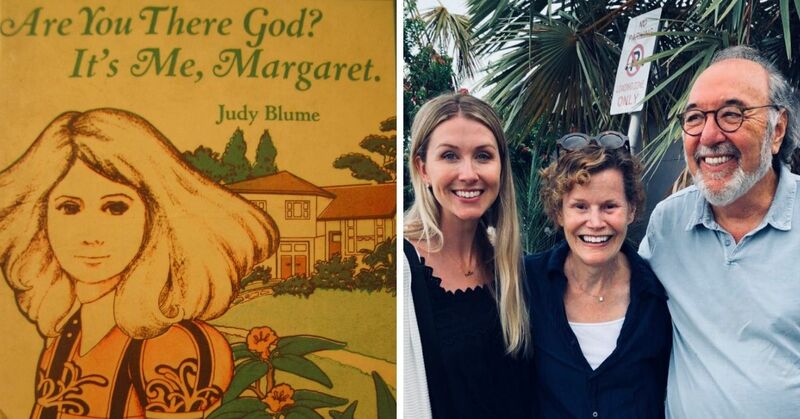 Here are 5 facts that will make you remember just how great these books really were! 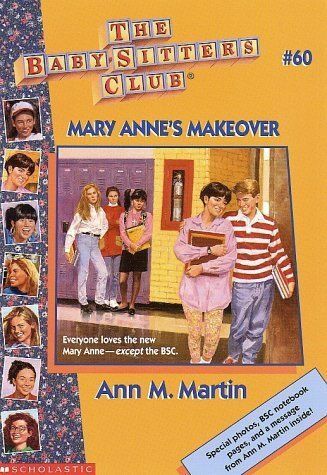 Author Ann M. Martin revealed that she based her characters off of people she knew. Mary Ann and Kristy were representations of her and her best friend, Beth, as kids. Claudia is named after another of Martin's friends and the Perkins girls were based on her goddaughters. When Martin was going through real-life issues, she could turn to the books to try and work through it. 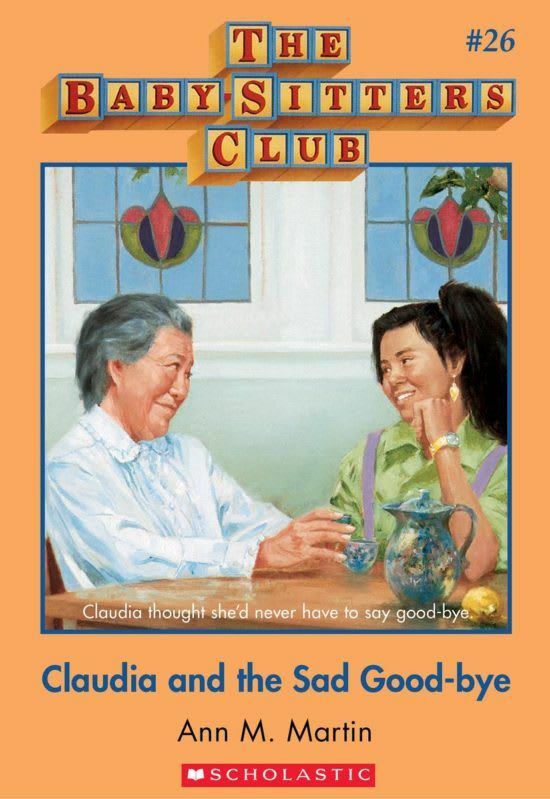 When her grandmother died she wrote the story Claudia and the Sad Goodbye. 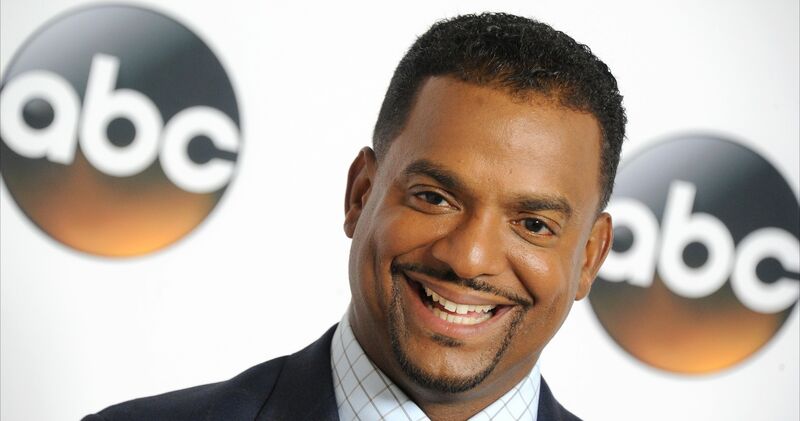 Stacey's diabetes was inspired by the fact that several of Martin's friends were diagnosed with the condition in real life. But she quickly realized that it was way more helpful than she could have imagined. “It never occurred to me that after I wrote this book [The Truth About Stacey] I would hear from so many readers who actually recognized the warning signs of diabetes and diagnosed themselves based on Stacey’s story,” Martin revealed. 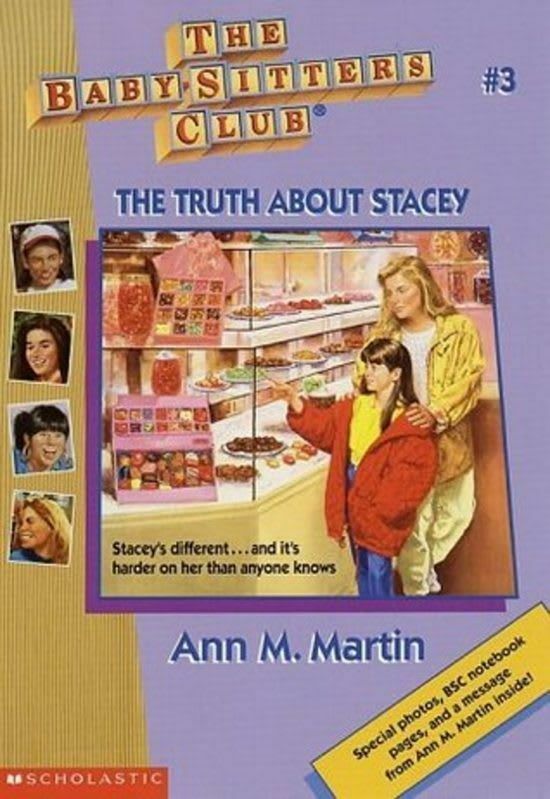 Stacey was one of the most popular characters, but they had no idea at the time. 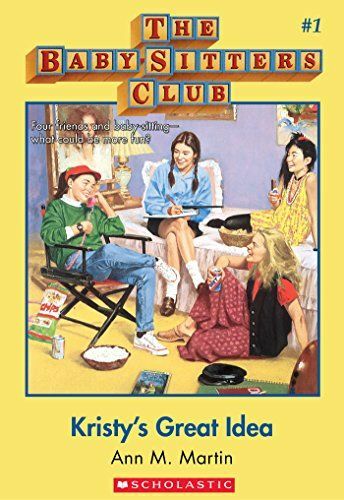 “I thought it was reasonable that in a group of friends the size of the Baby-sitters Club, one member might move away at some point. Since Stacey hadn’t grown up in Stoneybrook, I thought it made sense that she might have to move back to New York City. 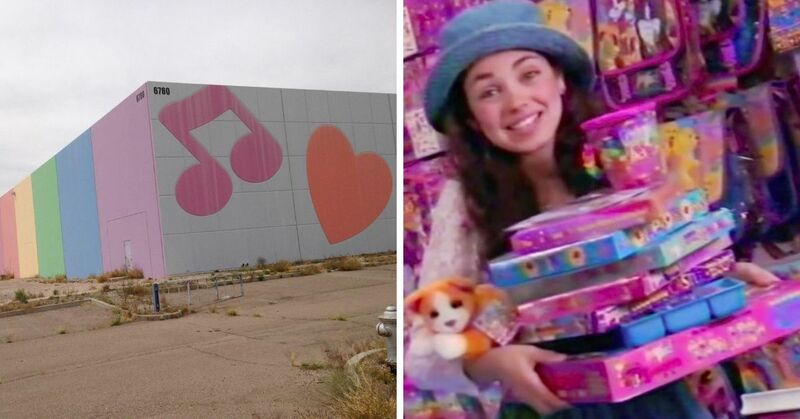 We didn’t expect the backlash from fans when Stacey moved. This is when I found out that Stacey was the most popular character at that time,” Martin explained. Luckily they brought her back in book #28! Did you read these books when you were young?